Once again Taco Jesus Hot Sauce is a finalist for BEST LOCAL HOT SAUCE in Creative Loafing of Tampa Bay’s annual reader’s poll. 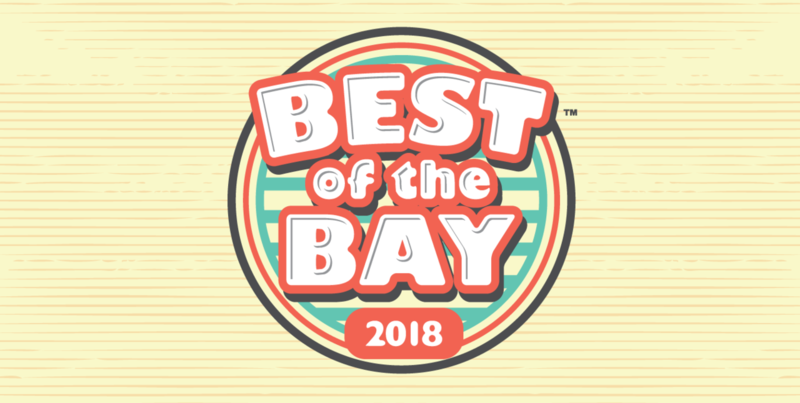 Last year we were the winner in the critic’s poll for best local and we’re looking to repeat this year by taking the reader’s poll vote as well. 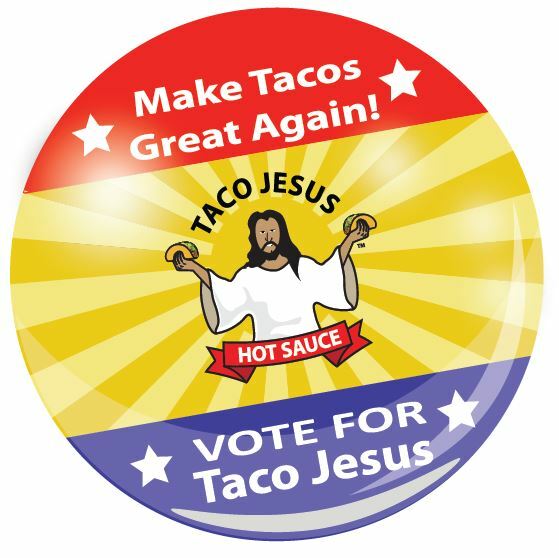 Get on over and get the vote out for your favorite hot sauce, and help us spread the Taco Gospel to the bay area and beyond. Polls are open now through August 29th and we need your help! Get out the vote, and get your friends out to vote!